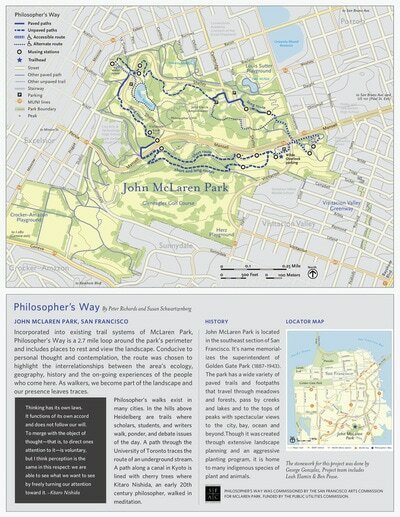 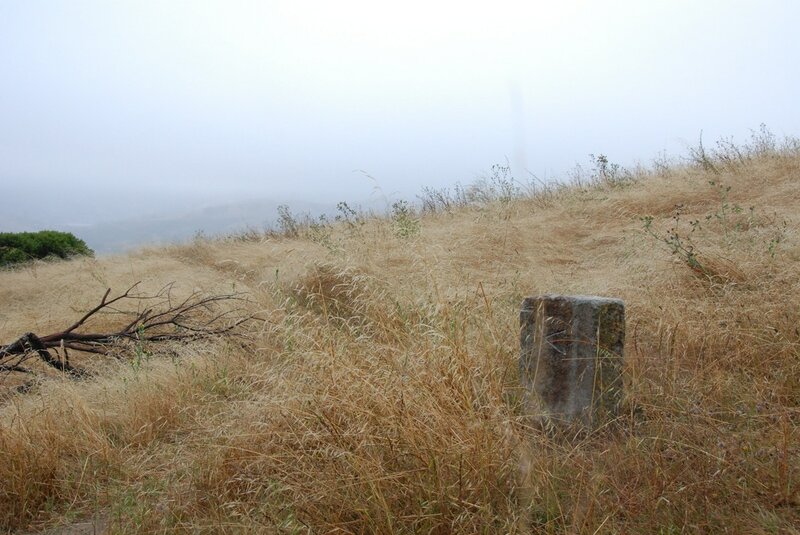 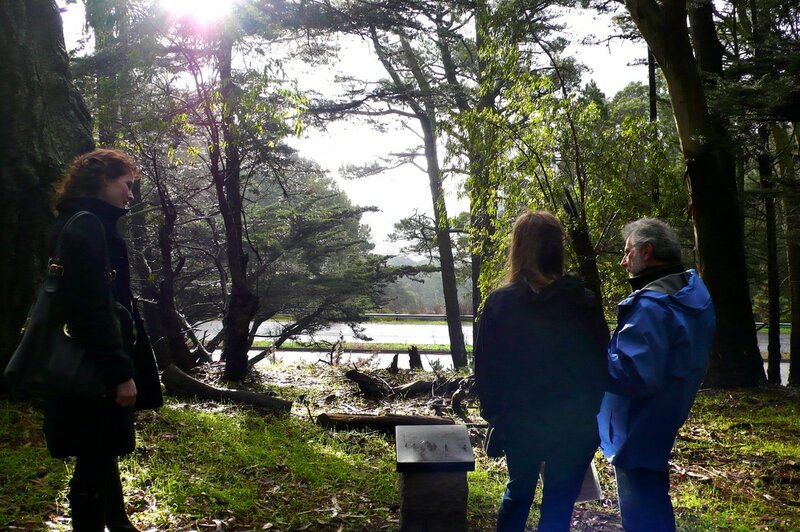 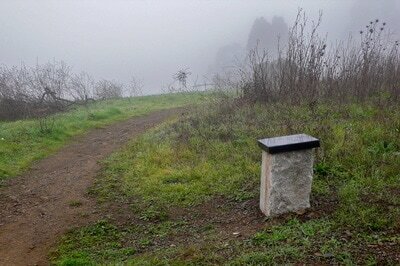 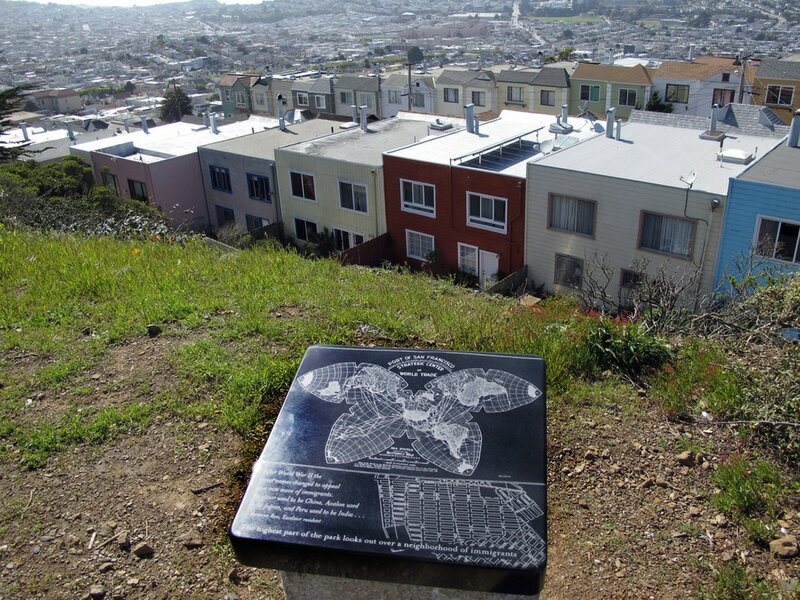 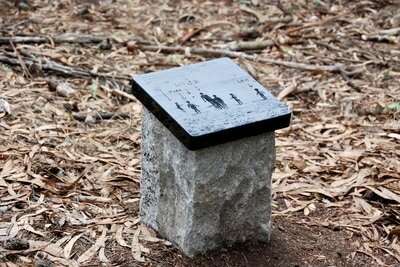 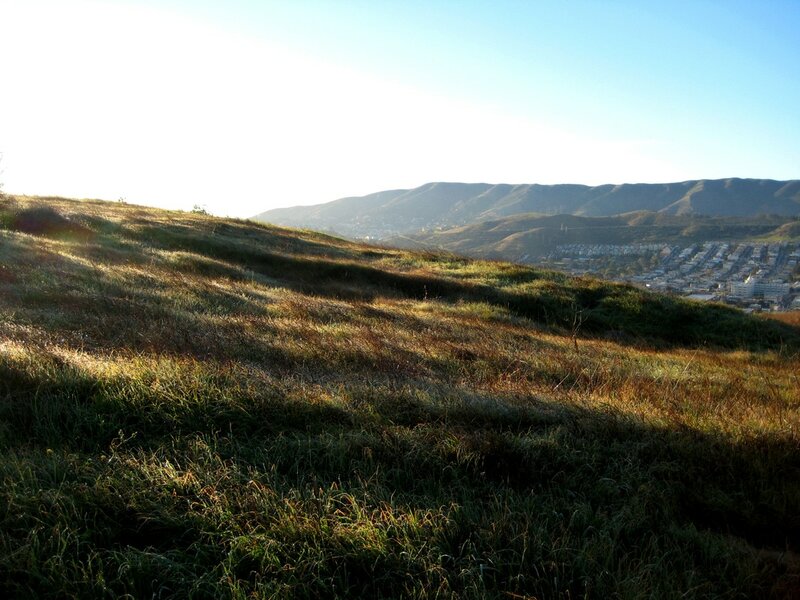 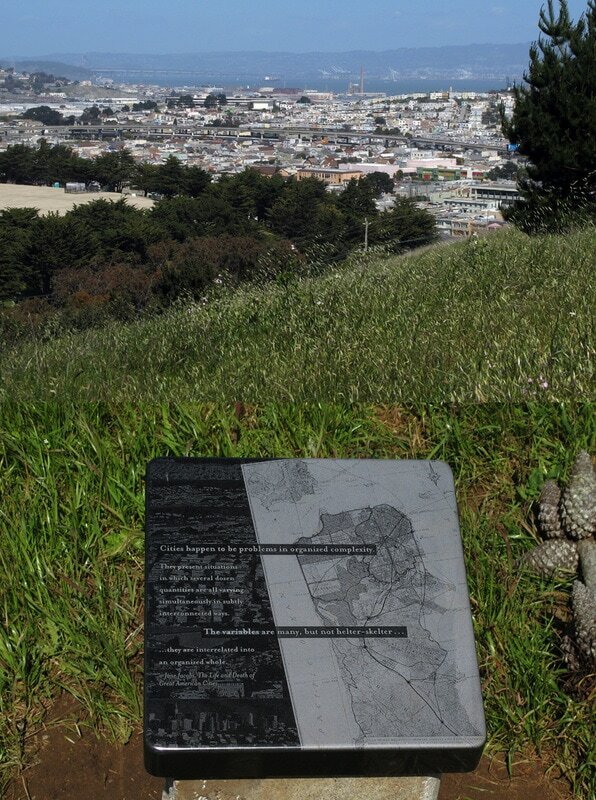 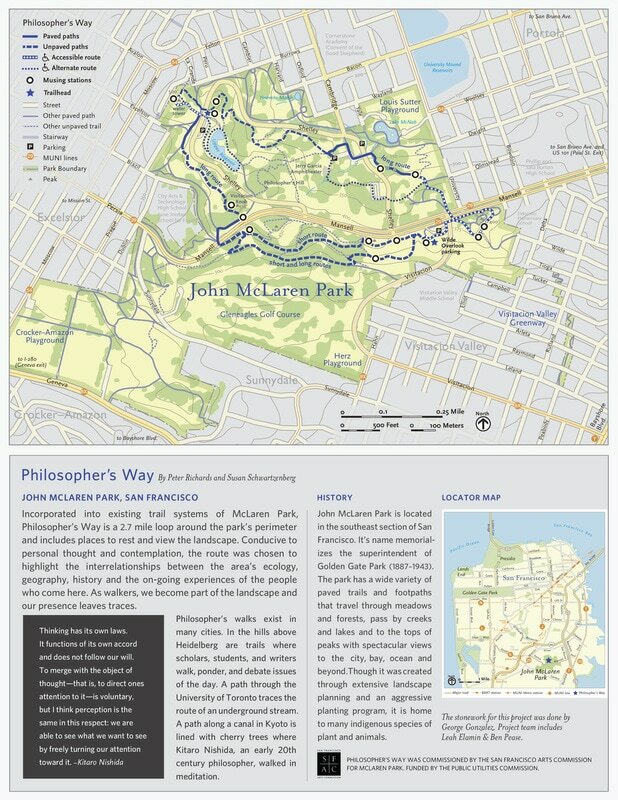 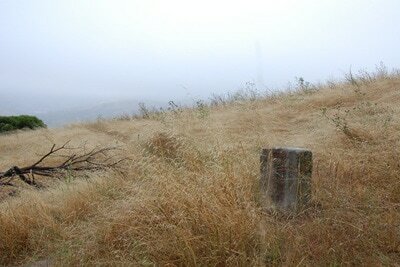 Philosopher’s Way is a 2.7 mile trail designed to entice people to mentally map the landscape of McLaren's surrounding neighborhoods as well as the geography of the Bay Region. Walking can be a reflective activity so 14 musing stations spaced along the path were installed to suggest things for people to think about as they walk along. 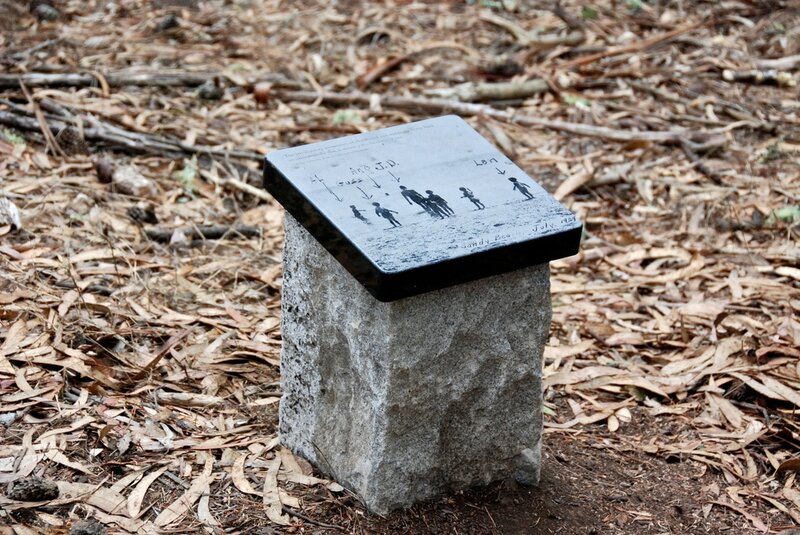 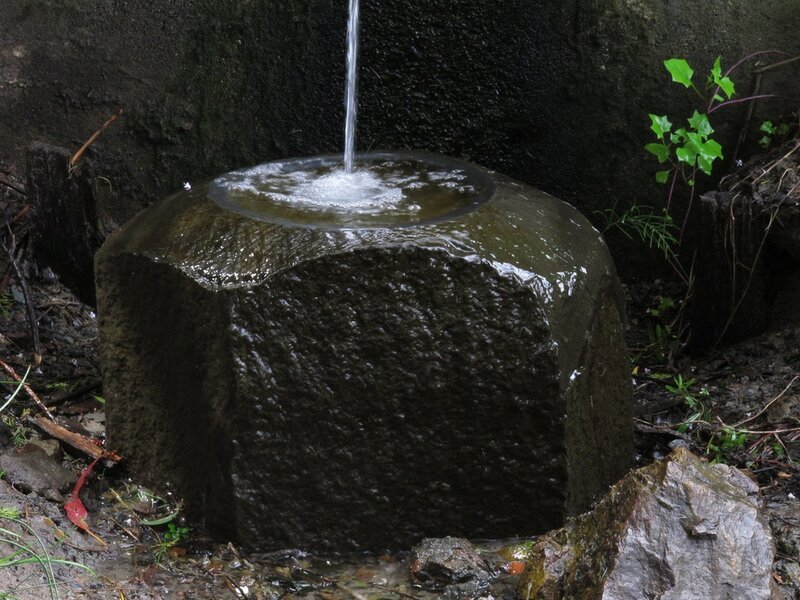 This installation was inspired by Philosopher's Walks in Kyoto and in Heidelberg.